India’s sports TV market has essentially become a two way race now. Sony has just bought Ten Sports from Zee for Rs. 2600 crore. This means that all major sport on TV in India will now be covered either by Star India and Japanese giant Sony. The third major player, Neo Sports, had a negligible share of the market. Ten Sports was founded in UAE in 2002 and entered India soon after. During its first few years, it had exclusive rights to WWE programming, which helped make it a household name in the country. 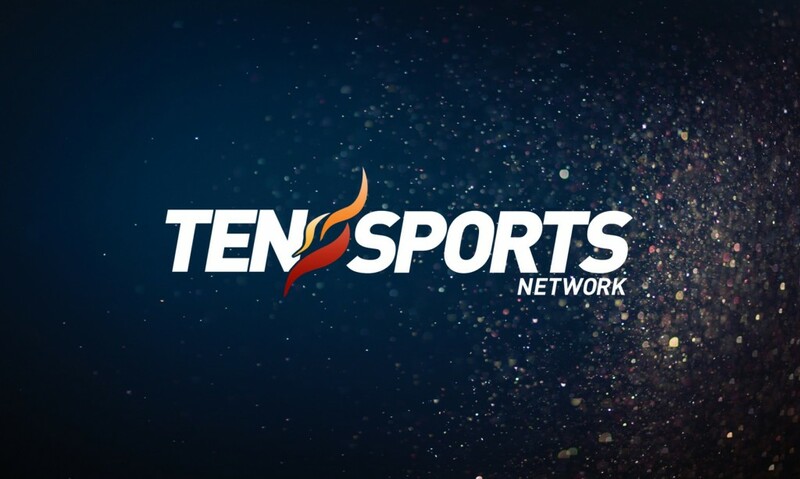 Zee Entertainment acquired Ten sports from the Dubai based Taj Entertainment Network (hence TEN) in 2006. 10 years later, Zee wasn’t keen on running a loss making sports business, and wanted to use the cash to invest in other projects, a source told ET. The final deal, which will be all cash, is expected to conclude in the next 4-5 months. Currently Star India holds telecast rights of BCCI, ICC, Cricket Australia, English Cricket Board, Formula 1, EPL, and tennis grand slams like Wimbledon and French Open, while Sony’s properties include IPL, FIFA, UEFA Euro, NBA and UFC. With the inclusion of Ten Sports’s properties, Sony gets access to WWE coverage, in addition to the WTA, US Open, Tour de France, Asian Games and Commonwealth games. Sony also gets a foothold into the Middle East market, where Ten Sports has significant penetration.